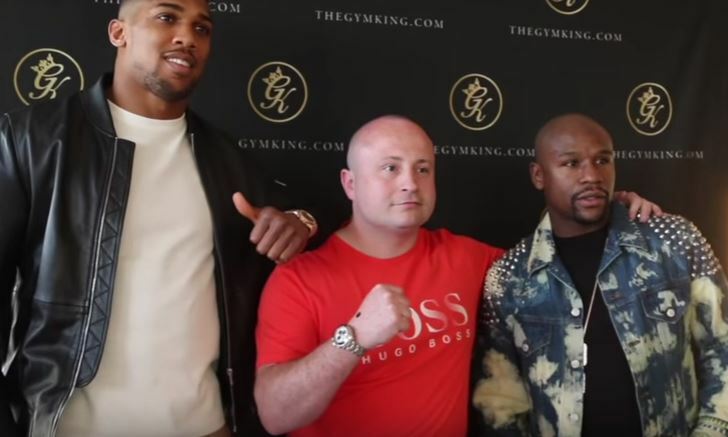 Anthony Joshua learned something new it turns out from his first trip to Las Vegas where he spent quite a bit of time with Floyd Mayweather. The heavyweight champion is gearing up for Kubrat Pulev next month but before that fight was announced, it was thought he’d be taking on Klitschko in a rematch in Vegas. Alas, that fell through after Klitschko’s retirement – but Joshua spent a fair bit of time in Vegas this summer during his down time. The old adage as they say, do what you love and the rest will take care of itself. The minute something as difficult as professional boxing becomes a real job and a chore, that’s the day to pack it in some suggest. Joshua seems like a character who takes things in his stride and doesn’t worry about the small stuff in life. No doubt the above advise and learning from Mayweather will stand to him over the course of his career.